Power of Peace - Youth Voices Center, Inc.
YVC’s signature program, Power of Peace, is a succession of experiential workshops designed to enable young people to become skilled at conflict management so that their schools and communities are safer and they can realize their full potential as productive members of society. The program, led by YVC’s trained facilitators, is provided to adolescents over the course of two full school days. On average, 25 students participate in each two-day cycle of the workshop. YVC staff work with the school guidance counselors to schedule as many workshop cycles as needed to reach the targeted number of students. Teachers and staff are encouraged to participate in the workshops as well so that they can share the experience with the students. The program is delivered by the Lead Facilitator and a Co-Facilitator. In order to ensure a safe and supportive environment for all participants, the facilitators establish ground rules at the beginning of the program. The Power of Peace program utilizes a variety of experiential workshop activities to promote the following skills and attributes: conflict management, leadership, teamwork and collaboration, decision making, respect for others and self, and diversity. Power of Peace gives youth a chance to feel understood, connected, and empowered at a time when they often feel confused, alone, and vulnerable. It creates an environment that positively impacts youth’s self-esteem and optimism for the future, leading to better choices and bigger goals. After completing Level 1 workshops alongside peers and educators alike, participants have the opportunity to return as co-facilitators in Level 2 workshops. This helps develop leadership skills. The Program has demonstrated tremendous success over the years through program evaluation. 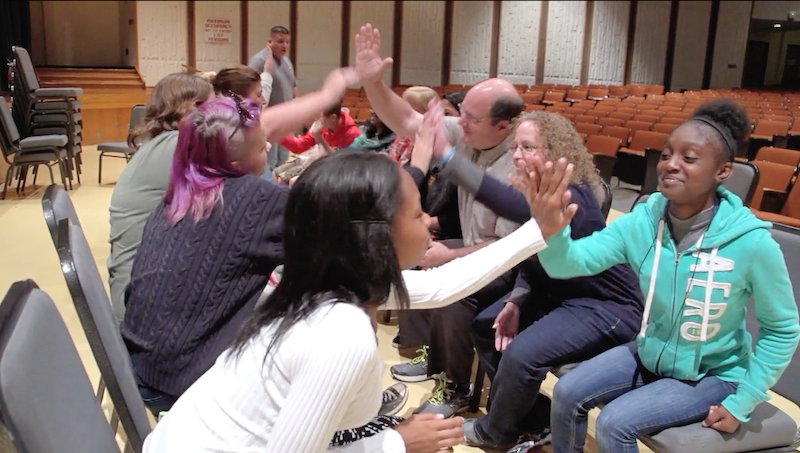 The feedback from participants, parents, and school staff has been overwhelmingly positive. The same schools request Power of Peace to return year after year to give incoming students the same empowering experience as previous classes. To promote the sustainability of the environment embodied in the building during and after the workshops, staff trainings and parent meetings are offered and conducted. As staff learn to appreciate the life of a young person and what has molded them into the person they are becoming, they are better equipped to teach them in the classroom. 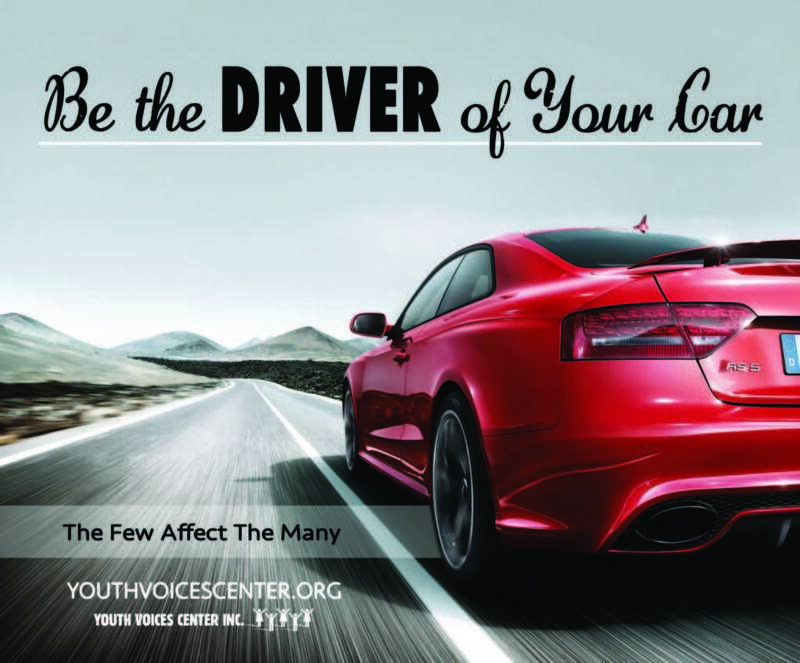 Power of Peace is a unique program that encourages students to “Be the Driver of Your Car”. Through the engaging nature of the Power of Peace Program, the ultimate goal is for youth to “connect” with each other and their own “inner person” and use that as a catalyst to act, rather than have their emotions determine their actions. If you are a professional from an educational institution or community center and interested in having Power of Peace on-site, please complete the below form.